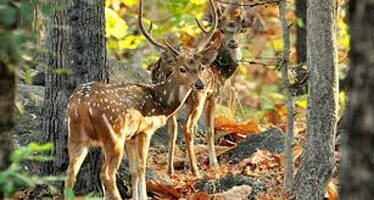 On arrival at Nagpur/Jabalpur, transfer to your resort at Pench national park. As per your arriving time, you may opt to take evening safari or just relax at your resort and enjoy surrounding nature. 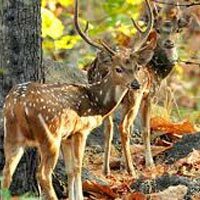 In this day we will go for jungle safari in Pench forest. Wake up early in the morning and get prepared for safari drive. Jeep will pick-up you from resort and go to entrance gate. Please do not forget to carry your original identity proof during safari. On this day we will get introduced to Rudyard Kipling's Jungle Book land. During safari we will realize and notice the landscapes, trees quite familiar to what mentioned in famous "The Jungle Book". We will do 02 rounds of safari. On this day our wildlife expedition will continue. We will continue our search to spot Tiger/s in their natural habitat and observe their behavior and do tiger photography. Tiger sighting is a matter of luck so enjoy the jungle safari in all way by doing bird watching, mammals watching, knowing about trees, reptiles etc. On this day, as per our flight/train schedule, we may opt to take morning safari or drive to Nagpur/Jabalpur city for departure.